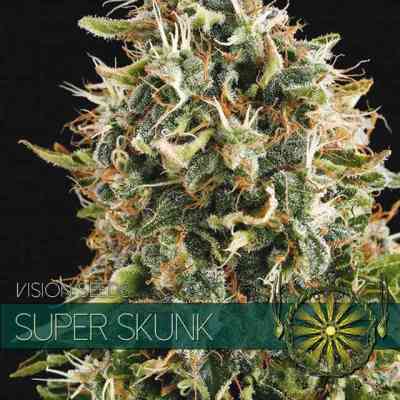 Super Skunk is a Skunk #1 cross with an Afghani cannabis and is famous for her super-vigorous, super-potent, and super-fragrant reputation. 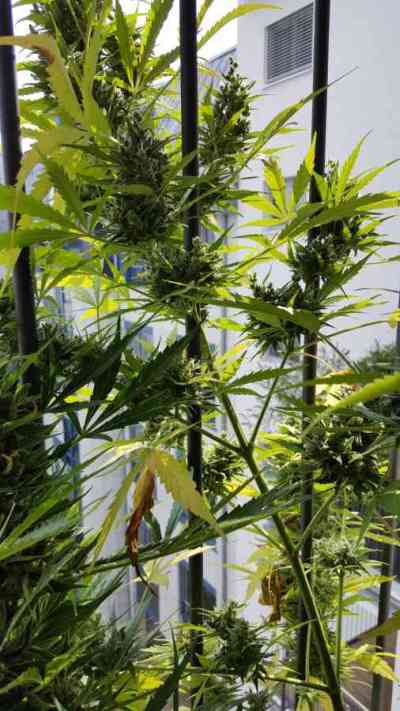 Super Skunk is also extremely easy to grow and has a dependable all-round performance which makes it the ideal strain for beginning growers to start with. 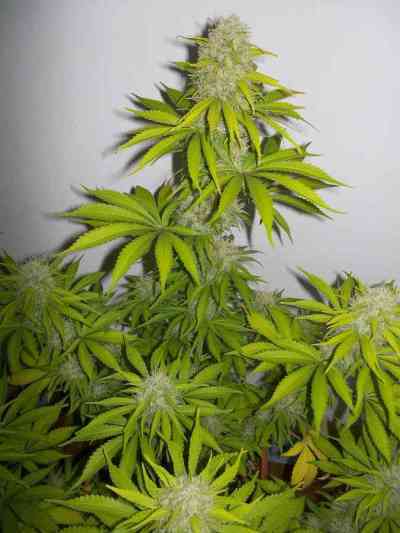 She is highly resinous and good for a very strong skunk flavor and smell. Super Skunk produces a seriously pleasant high.